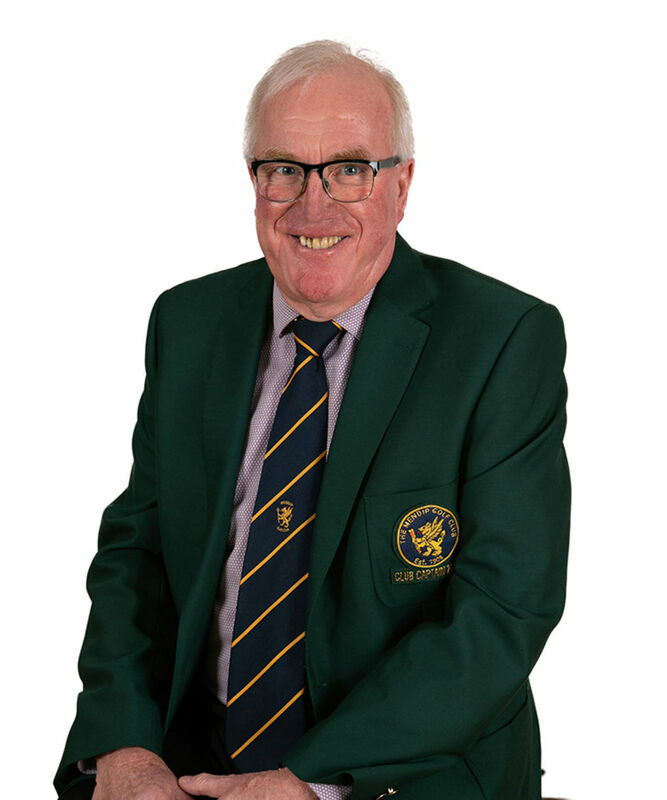 As Captain of Mendip Golf Club I welcome you to our website. It is an honour and a privilege for me to have been elected as Captain of The Mendip Golf Club for 2019. I have been a member of MGC for 34 years and I hope that members old and new enjoy their time at the club as much as I have. MGC was founded on the current site in 1908 and many improvements during the past 110 years have improved and extended the course. I am of course biased but I am confident that we offer some of the best golf in the south west and set out below are some of the reasons why I make that boast. ENJOY YOUR GOLF AT MENDIP!